Our annual gala is a highlight of the year for UCP family and friends! The magic of an entire roomful of people dedicated to a common cause is a powerful thing to behold. But don't just take our word for it. You can see for yourself, when you join us at UCP's annual black-tie dinner dance. 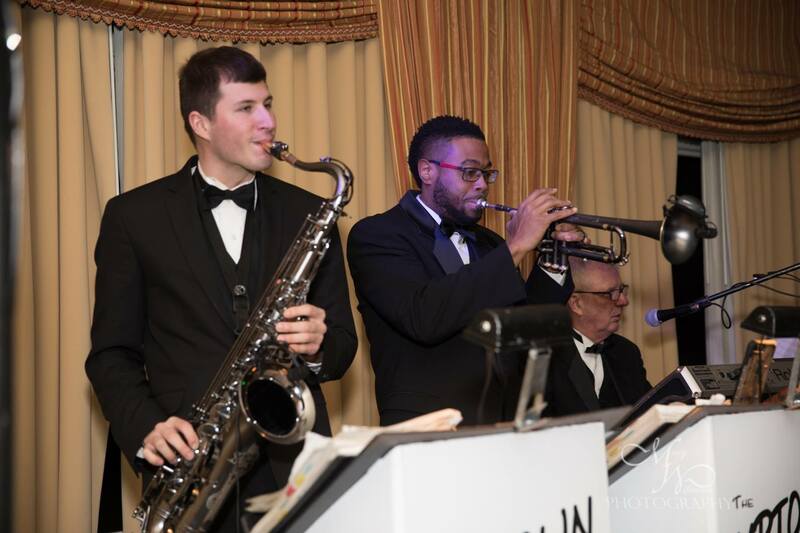 Guests will enjoy a scrumptious dinner, fine drink, great music, and spectacular auction items—and back by popular demand music by The Uptown Band. If you cannot join us for the evening, there are other ways to share the Magic and help advance UCP's goal of seeing every individual—no matter what their age or ability—grow and develop to their full potential.